We are opening up our wedding bookings to 2 a month throughout the entire year! To also see what other events we love to host see the below information! 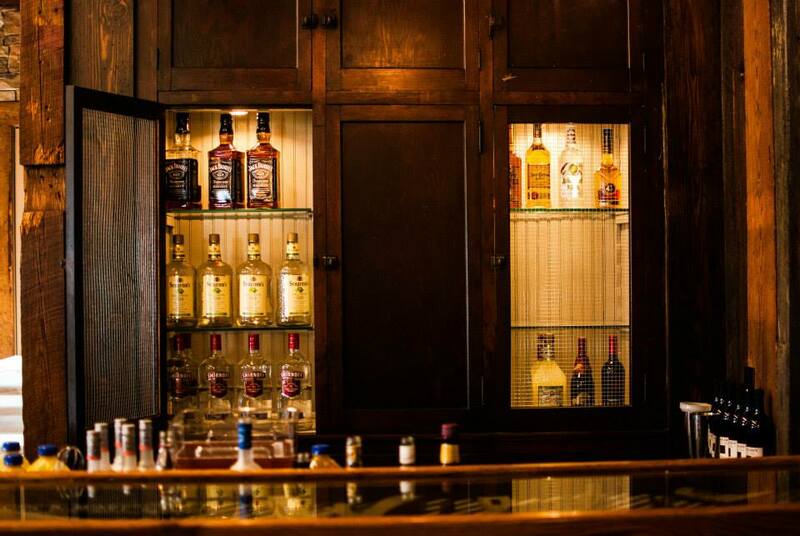 We look forward to hearing from you to host your special party! 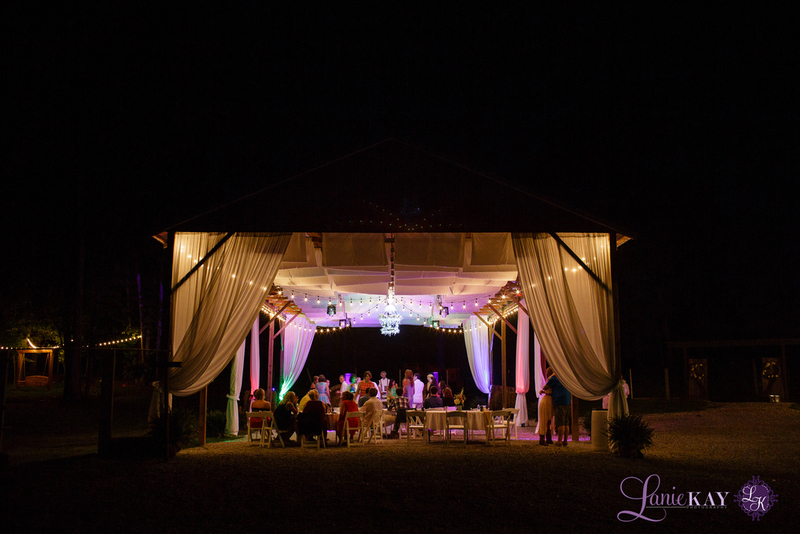 Located in Rock Spring, Georgia, Five Dollar Farm is a perfect venue for your wedding or event! The Five Dollar Farm was established in 1992 by Mark and Jan Watson with the help of John Henry Gilbreath. The property originally belonged to John Henry's grandfather and was later sold to Jan's parents who sold it to Mark and Jan in 1991. One day while Mark was bush hogging the front field, John Henry pulled up in his truck on top of the knoll. As always, there was a lot of conversation. However, at one point John Henry asked Mark if he had $5. Without question, Mark gave him $5 thinking he needed to buy a pack of cigarettes with it. After handing him the $5, John Henry then pointed to a cow in his field and said, "Do you see the cow over there with the tag #98 in its ear?" When Mark confirmed, John Henry said, "You just bought your first cow." Confused, Mark said to John, "I know nothing about cattle." "Don't worry, I'll teach you," John said. And so, for the last twenty years, John Henry has been alongside Mark and Jan as they continue to grown their cattle farm. 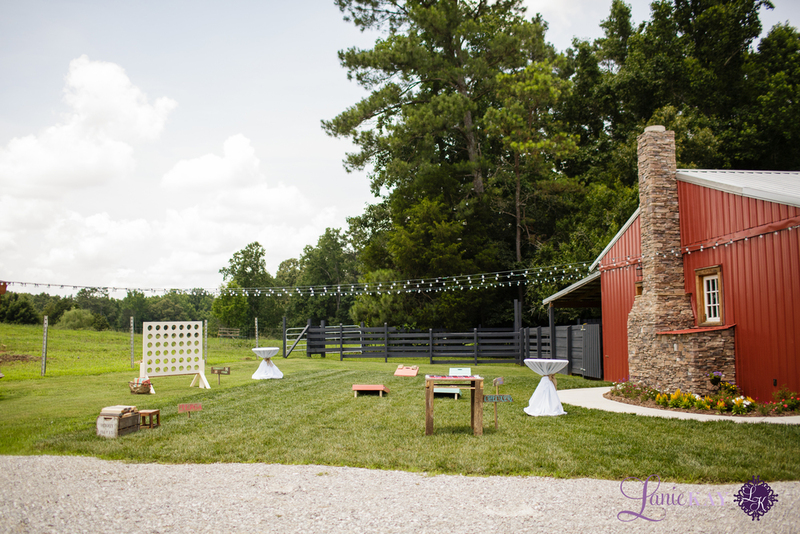 Today, the small family farm has been transformed into a wedding venue for Mark and Jan's oldest daughter. We are hoping that many others can enjoy this property as much as we have over the years!